Madison Mill of Ashland City, Tenn., is recalling about 94,000 foldaway expandable safety gates sold in the U.S. and Canada. A young child’s neck can fit into the “V” shaped opening along the top edge of the gate, posing entrapment and strangulation hazards to young children. Also, young children can pass under the gate allowing access to restricted areas, such as stairs. This recall involves Madison Mill 23 and 25 foldaway expandable safety gates. Item number 23 extends to three feet and item number 25 extends to five feet. 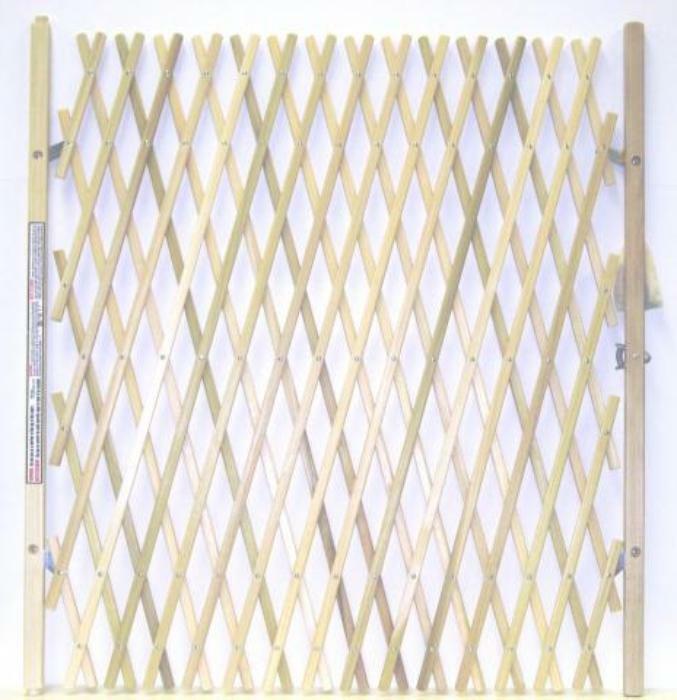 The expandable gates are made of hardwood and are used to secure children or small pets in certain areas of the home. The model and item number can be found on the original packaging. The gates, manufactured in the U.S., were sold at Do It Best stores and other independent hardware stores nationwide from January 2013, through May 2017, for between $20 and $35. Consumers should immediately stop using the recalled gates and contact Madison Mill for instructions on receiving a full refund. Consumers may contact Madison Mill at 877-220-4705 from 7:30 a.m. to 5 p.m. (CT) Monday through Friday, by email at tom.mckelvey@madisonmill.com or online at www.madison mill.com and click on “Product Recalls” for more information.